Ensuring the client teams within a fast growing agency are able to deliver reports and presentations with impact. 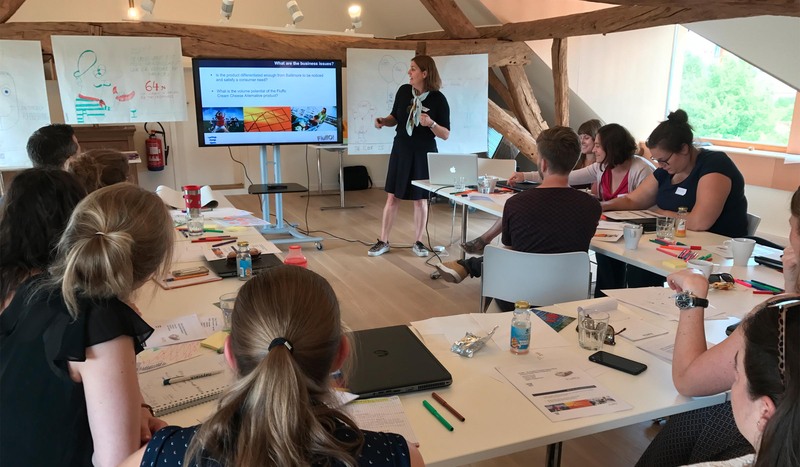 When fast growing Belgian agency Haystack needed their client managers to create really impactful reports and presentations, we created a bespoke training day that combined both insights communication and storytelling as well as design principles. As a result of the highly interactive and engaging training session that was delivered to two groups of 15 people on site in Belgium.